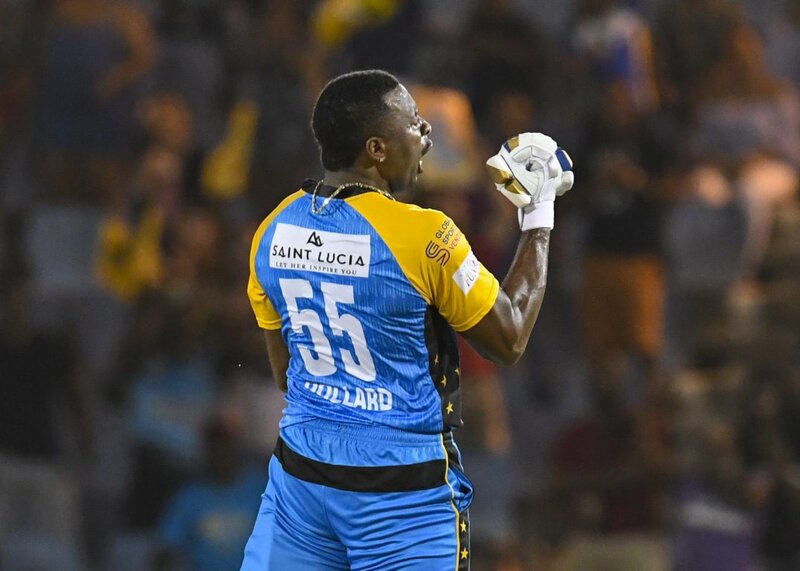 St Lucia Stars skipper Kieron Pollard led his team to their first victory in the Hero Caribbean Premier League since 2016 with a dominant 38-run victory over Barbados Tridents. Pollard put on a 148-run partnership with Andre Fletcher (80 from 52) in a Hero CPL record score of 226/6. Dwayne Smith hit 58 but Barbados’ run-chase came up well short on 188/6. 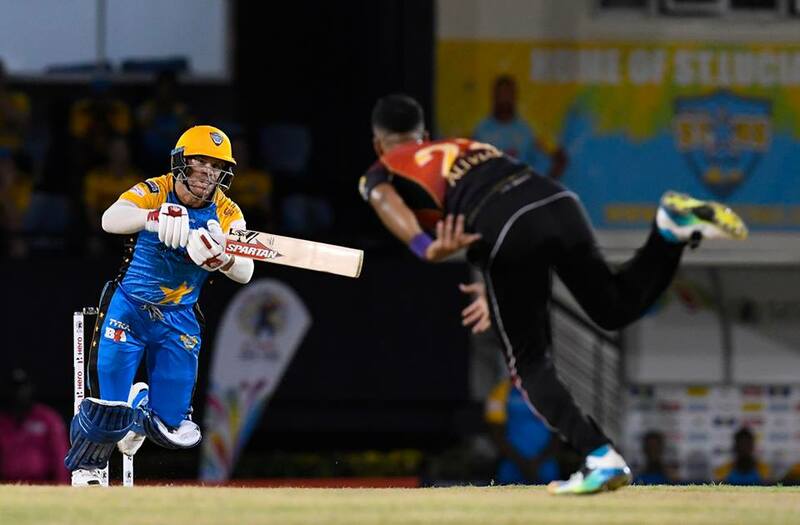 Sunday 19 August – Jamaica Tallawahs v Trinbago Knight Riders (6pm), Central Broward Regional Park, Lauderhill, Florida.